We need your partnership. 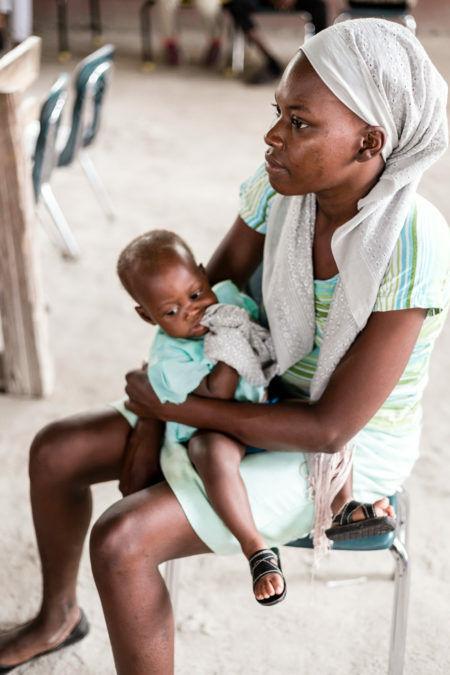 There are several expectant mothers in the midwifery care program that need to be sponsored/supported. A one-time amount of $110 covers the cost of prenatal (education, testing, routine visits), delivery, postpartum and newborn care. As of right now, we have 65 women/babies that need support. Please consider partnering with us. We have a goal to reach our goal by Friday, November 30th. To partner please click on the link below. Thank you for your continued partnership, encouragement and prayer. 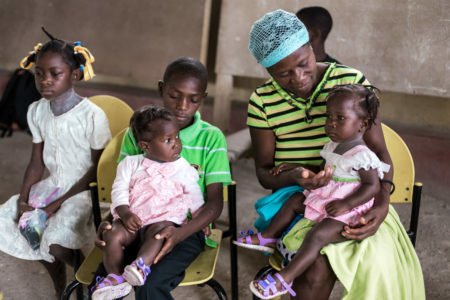 We are in desperate need of items/supplies for the midwifery care program and bebe boutique. Please consider partnering with us and purchasing some of the items on our Amazon wish lists. We need to receive all items to us by no later than November 20th. Thanks for your support! Meet our Intern! 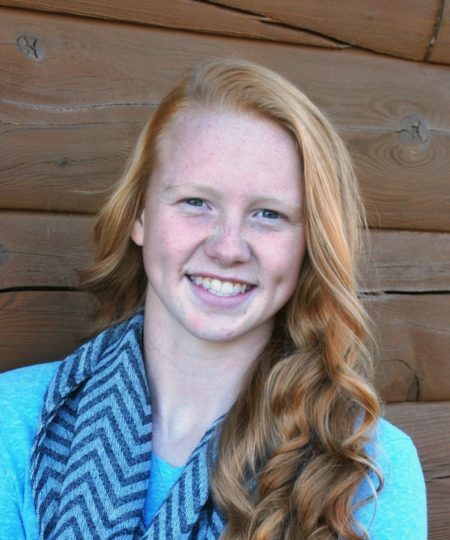 Jessica VandenBoom is in her third year at Grace College and Theological Seminary. She is double majoring in Facility & Event Management and Marketing, as well as pursuing her MBA. Jessica serves on campus as the director of the Grace Intramural Program, where she plans and referees various sporting events and tournaments. In her spare time she enjoys being outside, cheering on athletic teams, and spending time with friends (sometimes they all happen at once if she’s lucky). Jessica was born and raised in Markle, Indiana, and she makes frequent trips home to spend time with her mom, dad, and younger sister, Ashley. Hey friends! We are in the process of creating a 2019 calendar as a gift for our end-of-the-year donors! We would love your help choosing the cover photo. We have selected 13 photos that have been taken from six talented photographers. To vote, please go to our facebook page. You can “like” as many as you want, but please only comment on ONE photo to vote. The photo with the most comments will be chosen for the 2019 calendar. Also, please, SHARE. We’d love to have lots of participation! Voting ends on November 30, 2018 11:59pm EST. 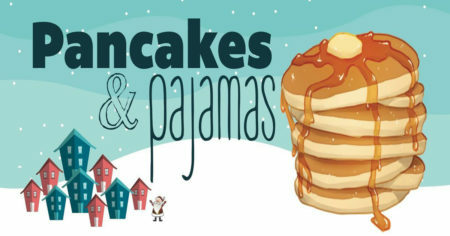 SAVE THE DATE– Join us and Santa Claus for a pancake breakfast on Saturday, December 15th 5pm-8pm. Yes, pancakes in the evening, because who doesn’t secretly love breakfast for dinner? Adults $8, Children (4-11) $6, Children 0-3 FREE. The breakfast includes pancakes, bacon or sausage patties and your choice of coffee, hot cocoa or orange juice. Don’t forget to wear your pajamas and bring your Christmas list to share with Santa Claus. 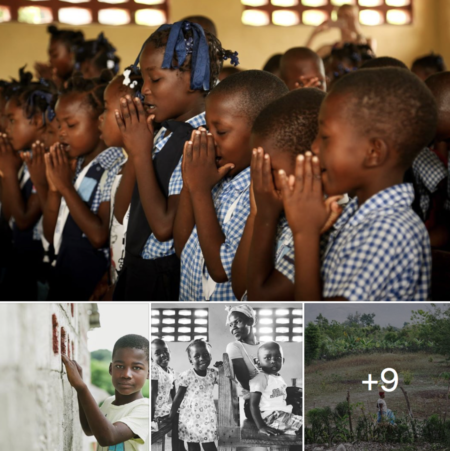 All proceeds will go towards Breath of Life to empower the people of Haiti through education; while fighting maternal and infant mortality by providing midwifery care and sharing the love of Christ.